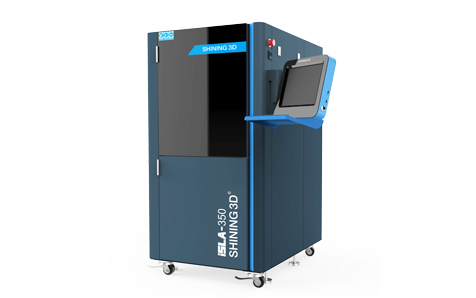 The Shinging iSLA 3D printers offer SLA printing at an industrial scale, now available at Makerpoint. Contact us for information and pricing. 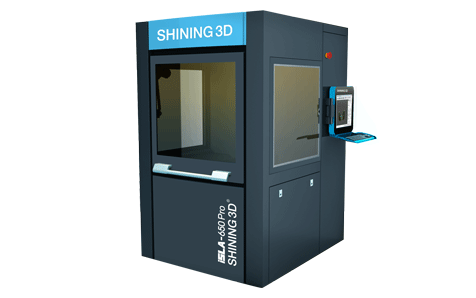 The Shining iSLA 3D printer series features three SLA 3D printers for professional use. 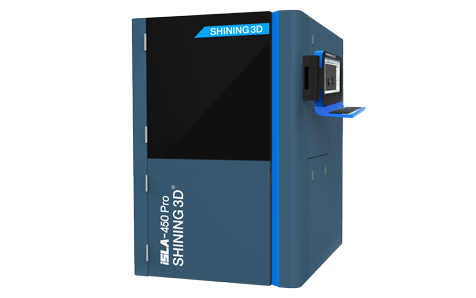 The printers have significantly larger build volumes than their desktop counterparts and are better suited for industrial applications. The iSLA printers feature an accuracy in the Z-axis of 0.05-0.2mm, making for extremely high detailed prints. The ultraviolet laser will focus automatically and it has a spot size of under 0.15 mm. Accuracy calibration automatically makes sure model quality is at its finest. 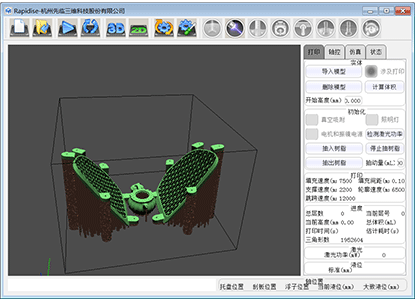 A lot of the slicing and model preparation is automated in the software making it easy to setup and start the printers. The printers can be controlled by the software in a local network increasing the efficiency of use. Transparent, opaque, high-strength, thermostable photosensitive resin materials. Feel free to contact us for more information about the iSLA series and pricing or to get a quote.